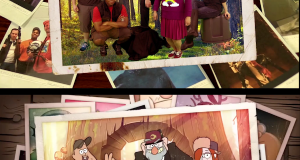 How close is this year's Nostalgiaween Intro to the Gravity Falls intro? 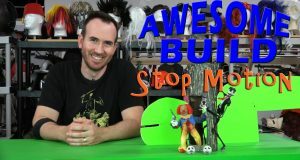 In this weeks episode, see what went into the making of the stop motion animation opening for Nostalgia-Ween. A Halloween classic or a repulsive mess? 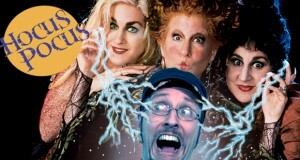 The holiday's not over until Nostalgia Critic takes on some witches, and Hocus Pocus. Stephen King combines killer kids and corn, because they go so well together? The Nostalgia Critic reviews 1984's Children of the Corn.